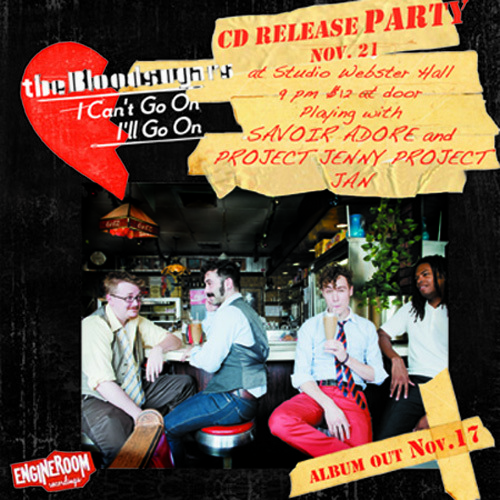 « Engine Room Recordings Official CMJ Showcase! Engine Room is back with another installment of our covers compilation series Guilt By Association. 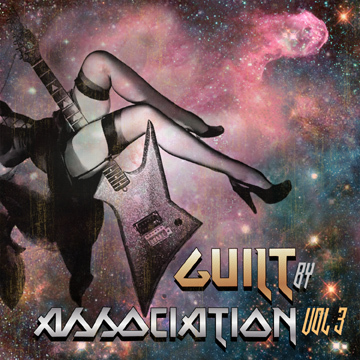 The Guilt By Association concept is easy, we ask artists to cover songs that one could call a guilty pleasure, but the catch is we all love these songs guilt free! Past volumes included tracks by Devendra Banhart, Will Oldham, Superchunk, My Brightest Diamond, Matt Pond PA, and Frightened Rabbit covering artists such as Mariah Carey, My Chemical Romance, Ace of Base and Destiny’s Child. On Guilt By Association Volume 3 we’ve gone one step further and added a theme within this theme. For this newest installment all the songs had to be plucked from everyone’s favorite genre, 80’s hair metal! Vol. 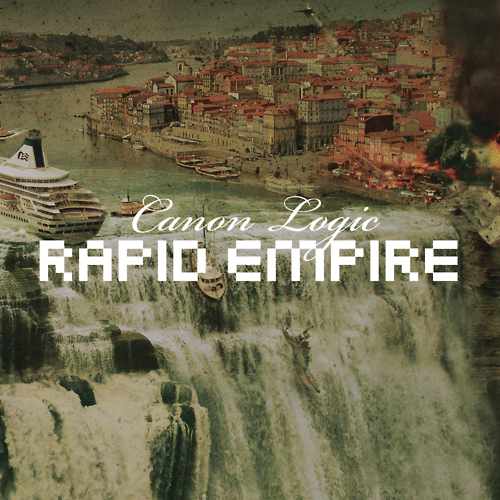 3 features Helmet covering Loudness, Mike Viola tackling Ratt, Madison Square Gardeners doing Poison, Canon Logic taking on Cinderella and Bird of Youth covering Skid Row. 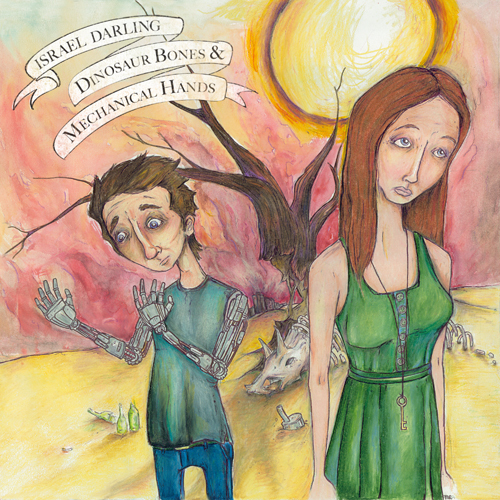 It’s streaming and available for sale on our music/store page here. Please check it out and let us know what you think! And we couldn’t of asked for a better album cover (below) for this newest edition, many thanks goes to the very talented Carolyn Wachnicki for the amazing design. 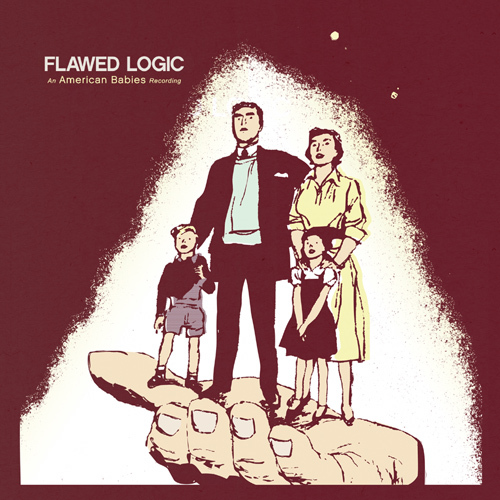 Today is the day, Flawed Logic is now available for sale on iTunes and everywhere digital music is sold. Or if you’re still on a high from Record Store Day and need a physical fix, then pick up the CD through our online store. 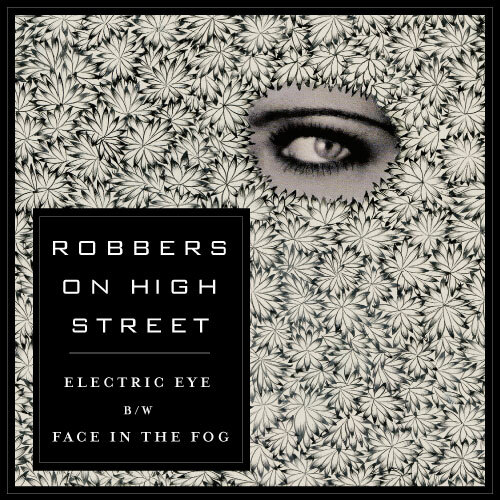 We’re very excited to be able to announce the new single “Electric Eye” by Robbers On High Street! It is available starting today on limited edition 7″ vinyl, and then on June 22nd the single will be available on iTunes and everywhere digital music is sold. The A side is “Electric Eye” with equally catchy “Face In The Fog” found on the B side. To Listen and purchase the 7″ please go here. The vinyl also comes with a download card to get the mp3’s. In support of the release the guys are embarking on a mini-tour of the Northeast stopping in Philly, DC, Boston and includes a hometown show at The Knitting Factory in Brooklyn this Saturday. All dates are with Engine Room’s The Bloodsugars plus Israel Darling joining the bill for the Brooklyn and Boston shows. 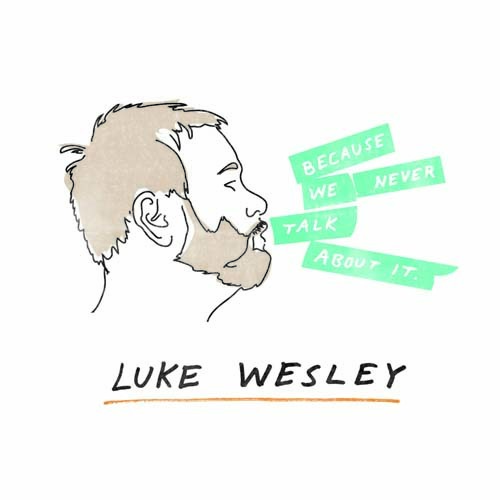 Today Luke Wesley’s debut album “Because We Never Talk About It” is unleashed onto the unsuspecting masses. It’s a great piano driven rock/pop album recorded last year in Brooklyn, produced by Casey Shea and Peter Block with Mark Christensen (50 Cent, Langhorne Slim, Raekwon) handling the mastering. Please listen for yourself here. 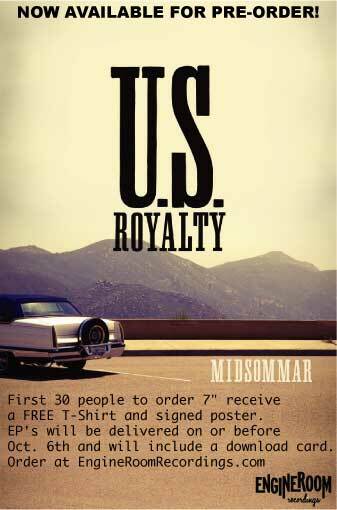 And for those of you in NYC the release party is set for Rockwood Music Hall Stage 2 on July 6th. Show starts at 7:30pm with Misty Boyce on first, followed by Luke and then Casey Shea closing out the night. I mean how can you beat that! Plus it’s a free show so there’s no excuses at all, hope to see you there! 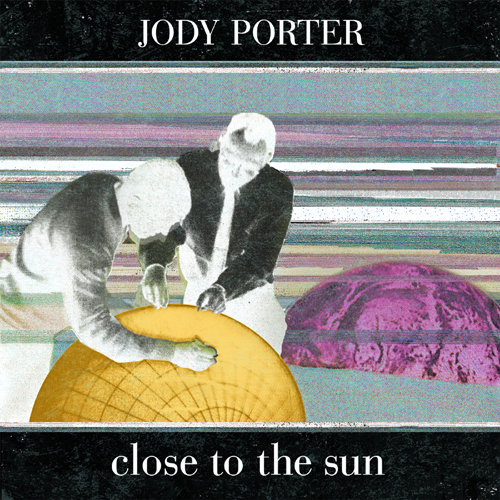 We’re proud to announce the release today of Jody Porter’s debut solo album “Close to the Sun”! The album was produced by Jody, Michael Tudor (Ryan Adams, Moby) and Gordon Raphael (The Strokes, Regina Spektor). Besides playing guitar in Fountains of Wayne, Jody has also collaborated with artists such as Albert Hammond Jr., Jesse Malin, Ivy and Juliana Hatfield. A very talented individual indeed. To purchase and listen to a stream of the album please go here. And to download for free the single “Aurora” right click or save as here. 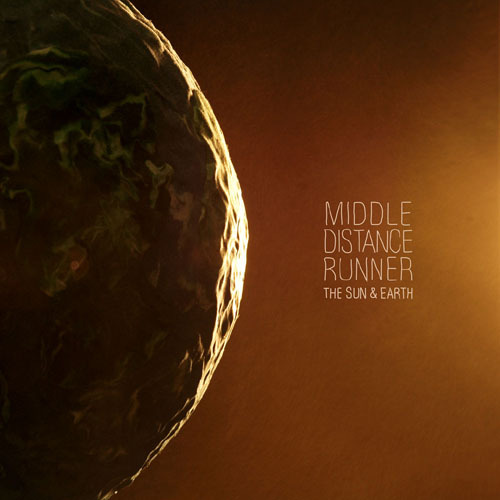 On this fine Tuesday morning Middle Distance Runner’s new album “The Sun & Earth” is available for purchase on iTunes and digitally everywhere music is sold courtesy of The Orchard. And look for it in your local record stores too, thanks to our friends at Flea Marketing and Edge Distribution.